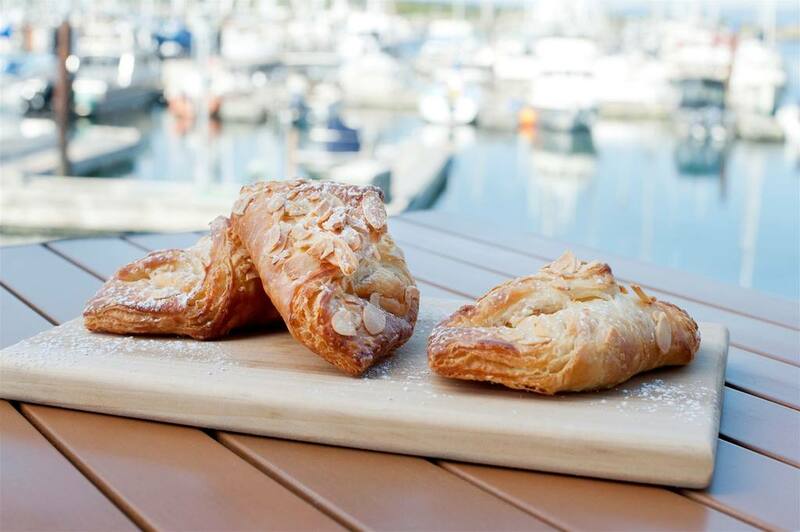 Overlooking Oak Bay Marina in picturesque Victoria, BC, the fully licensed Marina Dockside Eatery offers spectacular scenery and a fresh, west coast menu. “Oceanfront casual” describes the atmosphere – where the locals mix with boaters and the cyclists stop to take in the views. The menu at our Dockside Eatery includes house made sandwiches, paninis, freshly made soups, salads, and a variety of gelato flavours. 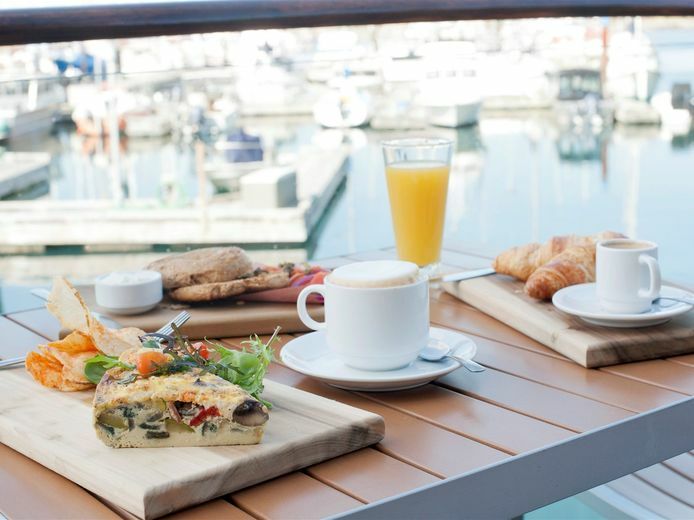 Start your day with locally roasted coffee by Caffé Fantastico, a variety of teas by Silk Road, and freshly baked pastries from the Marina Restaurant pastry department. Spend an afternoon soaking in the views from our licensed oceanfront deck, offering beer and wine, and join us for live music in the summer months. Make sure to check out our Facebook page and Twitter feed for all of our latest news!